As an athlete, you already know that you’ve got to maintain optimal health if you want to keep playing the sport you love. Physical therapy with an experienced physical therapist is a big part of that, especially when you’re recovering from an injury. One of the main parts of a good physical therapy regimen after an injury involves therapeutic massage. Below, you’ll learn five of the best benefits of therapeutic massage for athletes. 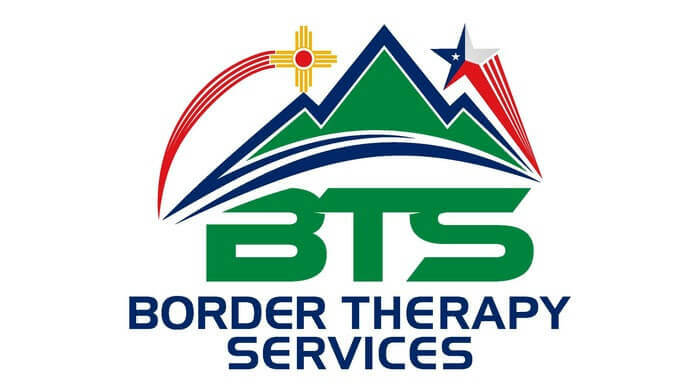 Call Border Therapy Services now to learn more about how massage can help you live pain-free. If you’re looking for noninvasive solutions for pain and injury or if you just want to be the best athlete you can be, contact one of our eight TX and NM physical therapy teams now to get started with an expert physical therapist.